The wreckage of a A321 Russian airliner in Wadi al-Zolomat, a mountainous area of Egypt's Sinai Peninsula. Russian airline Kogalymavia's flight 9268 crashed en route from Sharm el-Sheikh to Saint Petersburg on Oct. 31, killing all 224 people on board, the vast majority of them Russian tourists. Resumption of charter flights from Russia to Egyptian resorts is a matter of near future, Transport Minister Maxim Sokolov told reporters. "As for resumption of charter flights to the destinations which are popular among our tourists - to the Red Sea coast, Sharm el-Sheikh and Hurghada - that is a matter of the near future," he said. Sokolov also said the Transport Ministry will prepare a conclusion on security of airports at Egyptian resorts after Jan. 20. He added that the ministry will soon report to the government on the results of the recent inspection of the Cairo airport. There are also groups of Russian experts inspecting the airports of Sharm El-Sheikh and Hurghada now, he said. Talks on the resumption of air communication with Egypt has been on since the end of 2015. The air traffic between the two countries was suspended in November 2015, after the terrorist attack on board an aircraft of Kogalymavia company, which was flying from Sharm El Sheikh to St. Petersburg. 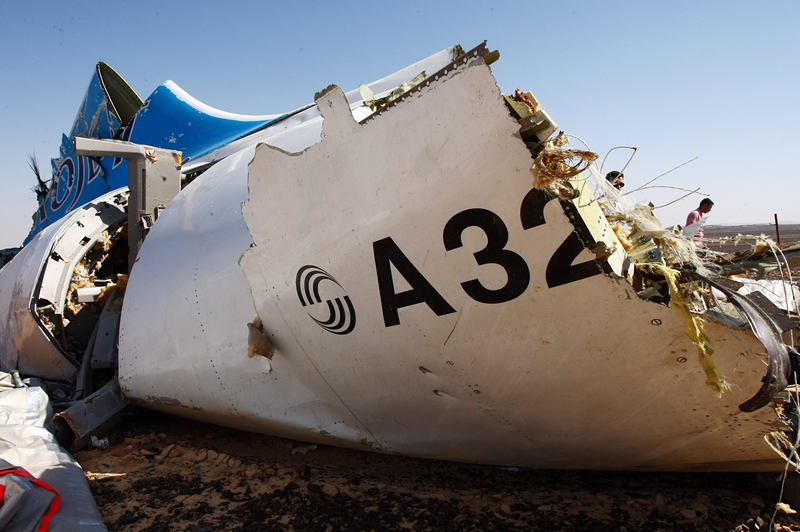 Read more: A year after the Kogalymavia passenger jet crash in Egypt, what do we know?